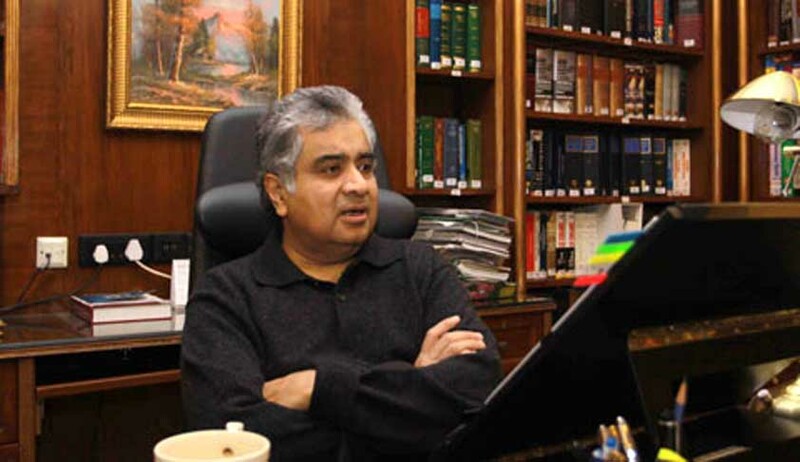 Senior counsel representing the Delhi High Court, Harish Salve, told the Supreme Court bench of justices Ranjan Gogoi and R.Banumathi, that he would suggest amendments of existing laws, to ensure timely and expeditious disposal of civil suits by the Delhi High Court, particularly, those involving commercial disputes. The bench requested Salve to put his suggestions in the form of a note for its consideration, within six weeks. The bench also suggested to Salve to offer his views on the comprehensiveness and effectiveness of the Delhi High Court (Original Side) Rules, 2018, which has been recently approved by the Full Court of the Delhi High Court, and which is in the process of being notified. Salve has also been requested to suggest suitable changes in the Rules. Earlier, the Registrar General of the Delhi High Court filed a report on as many as seven questions, posed to it by the Supreme Court on December 14, last year. The questions pertain to the number of cases dealt with every day by Joint Registrars and time expended in a day for recording of evidence; whether recording of evidence takes place on every working day; total number of Commissioners appointed for recording of evidence; the number of cases dealt with every day; evidence recorded by each of the Joint Commissioners/Registrars in the last seven days, average remuneration paid to the Commissioners for every day’s work; and the position of IPR cases, pending in the category of final hearing, and in how many courts such cases are listed for regular hearing. This is a suo motu case arising out of the Delhi high court passing an exhaustive judgment on merits of the suit in an interim order. Expressing surprise, the bench had observed that the High Court might have thought of doing so, only because of the fact that interim orders in IPR matters would govern the parties for a long duration of time. The bench then took suo moto notice of the problem, and began hearing the case, asking the High Court to provide details so as to help the Court suggest suitable remedies.